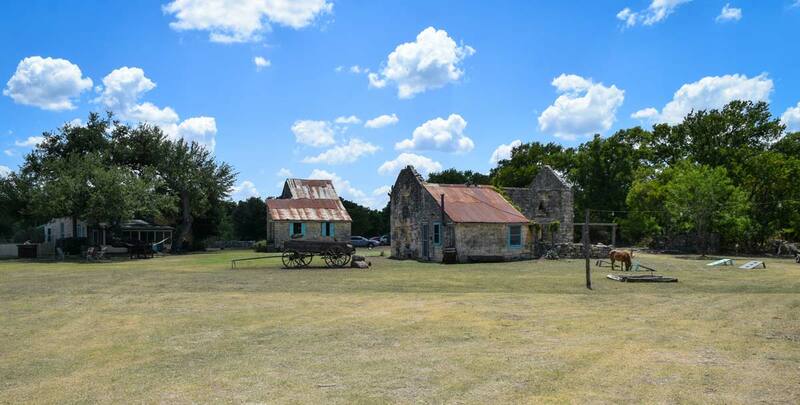 We’ve just been selected as the Preferred Caterer for The 1850 Settlement, a historic event venue in Bulverde, Texas, just north of San Antonio! We’ve got exciting news! 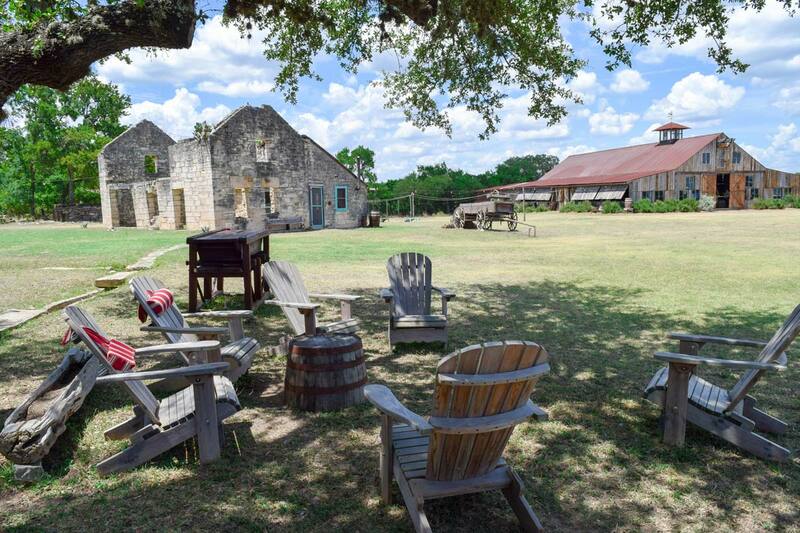 We’ve just been selected as the Preferred Caterer for The 1850 Settlement, a historic event venue in Bulverde, Texas, just north of San Antonio! 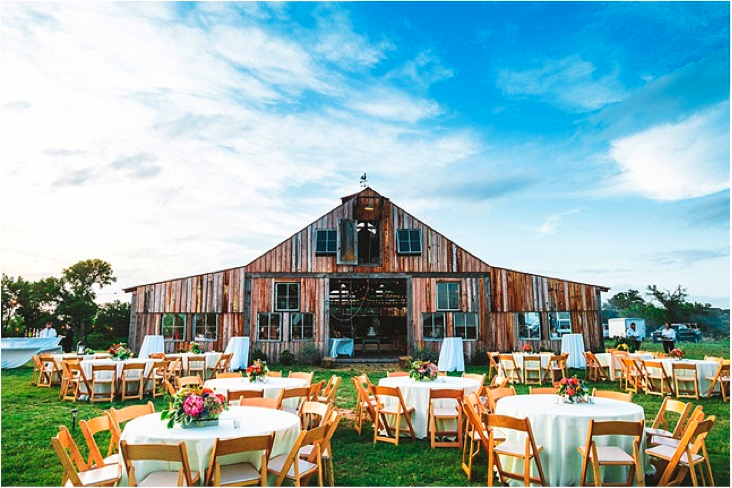 The 1850 Settlement is full of old-world charm and romance, and it has become a popular destination for weddings, corporate gatherings, and private events of all types and sizes. 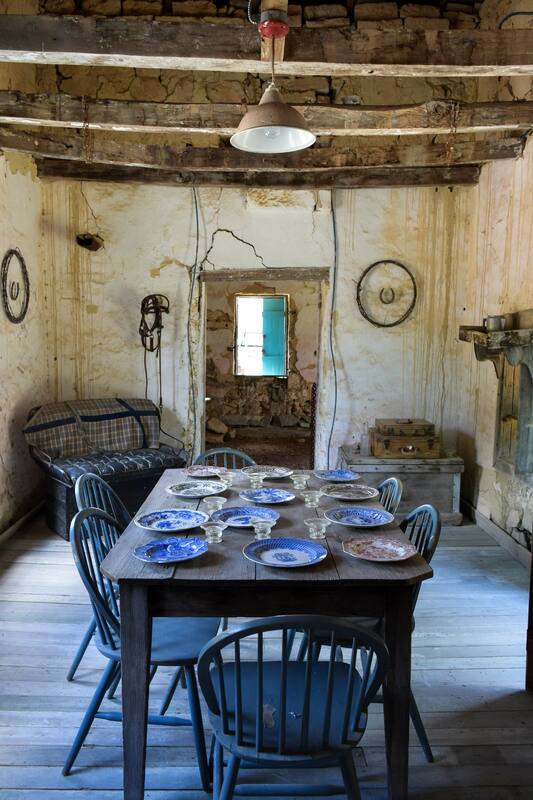 With our new partnership, event guests at The 1850 Settlement now have the opportunity to enjoy our modern, creative, and customized culinary fare in a beautifully rustic setting steeped in history. The 1850 Settlement’s spacious grounds provide nearly unlimited outdoor capacity and guest parking, and feature a unique mix of historic structures and indoor facilities. 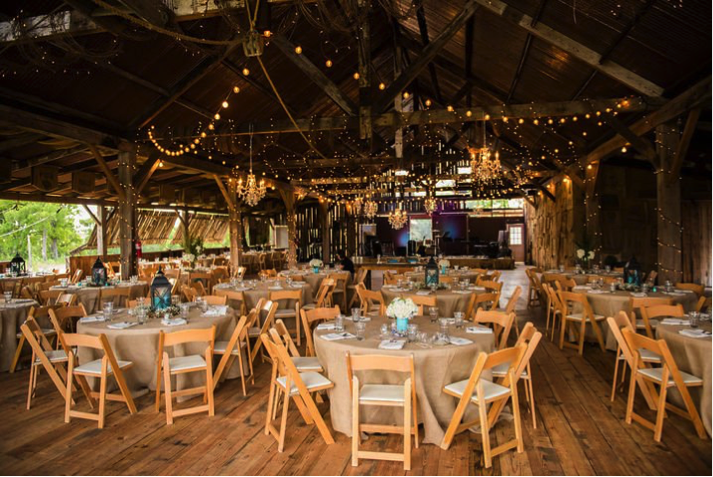 The temperature-controlled barn comfortably accommodates 300 guests for seated dinners and features a stage area measuring 24x12 feet for entertainment. The barn is flanked by The 1850 Settlement’s historic buildings, including the original Pieper Homestead and The Settlement Stage Coach Station, which add to the property’s rustic Western ambiance – as does the nearly two-century-old stone fence line running the length of the property. 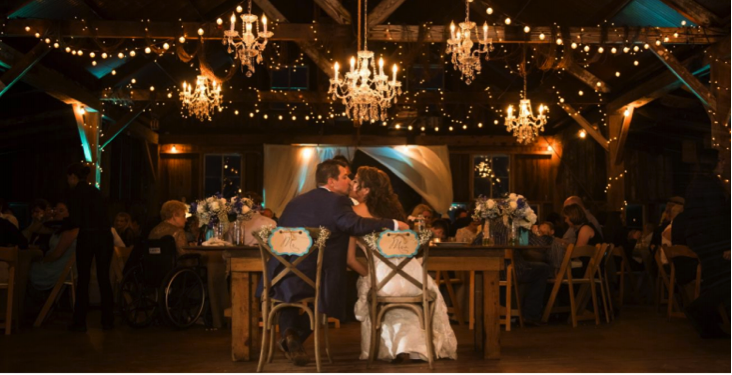 The private, climate-controlled bridal and groom’s suites compliment the great reception venues with separate restrooms and showers, seating and vanities, mini-fridges, and more. 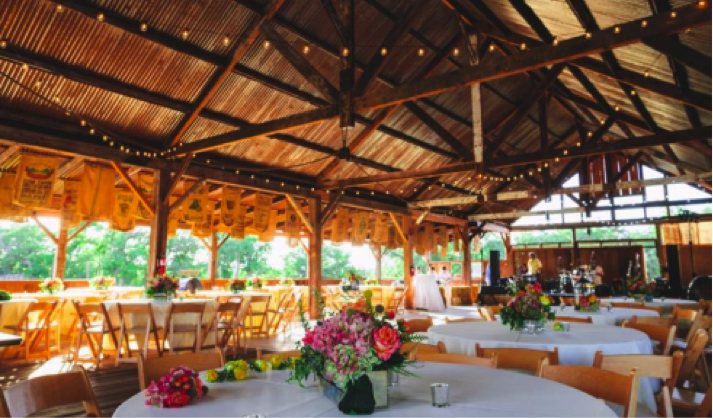 Together, The 1850 Settlement and Rosemary’s Catering can deliver true Texan hospitality to all occasions. Learn more at www.1850settlement.com or call 210-223-2680 to get your party started.